I have owned an iPad for only about 6 months, but it has already become the number one go to device in my home. From reading mail to watching movies, this device does most things well - and there are tons of apps available to turn the iPad into almost anything imaginable. 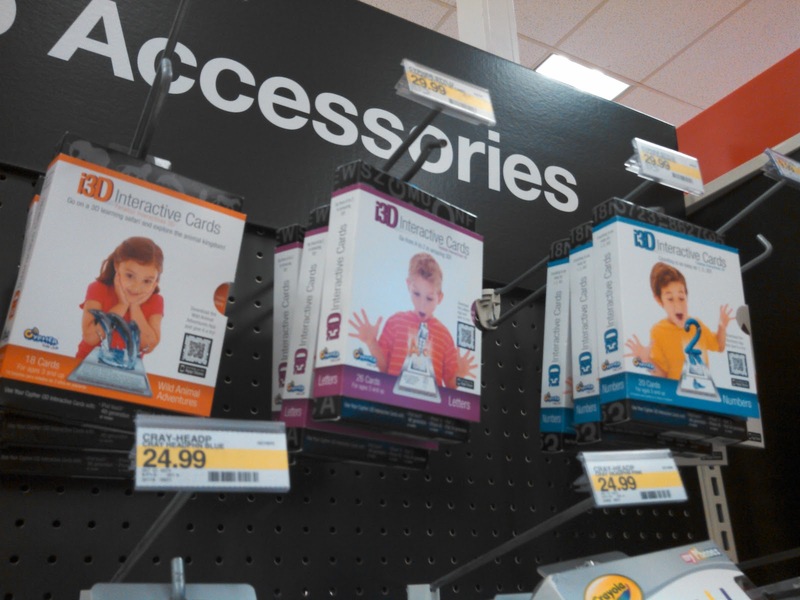 When my son was younger, I bought him tons of flash cards to help him learn everything from numbers to how to spell. 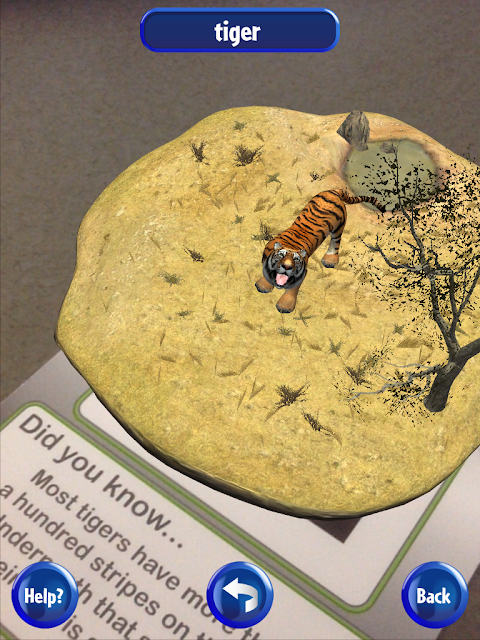 And now Cypher Kids Club have come out with three sets of cards that work with the iPad and iPhone to bring real 3D learning to your kids - no 3D glasses needed. 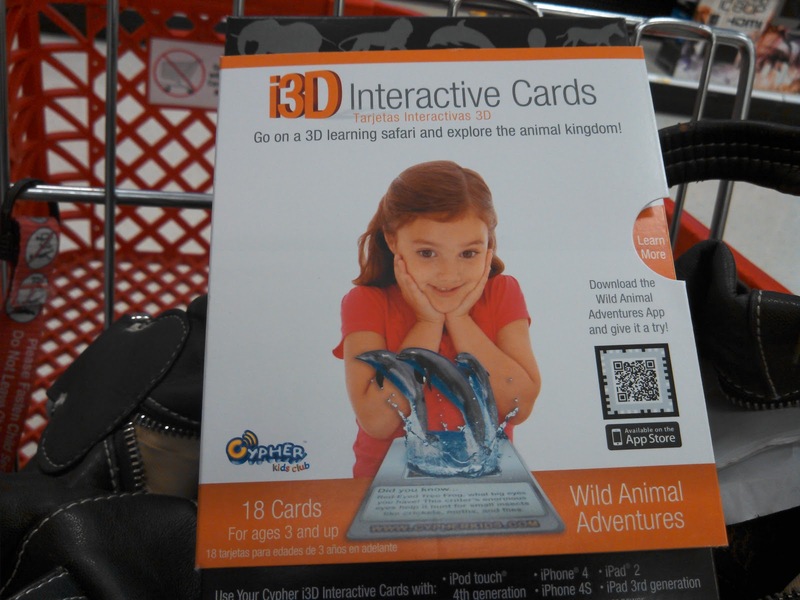 Cypher Kids Club i3D Interactive Cards are available at select local Target stores in the same aisle as the iPad accessories. 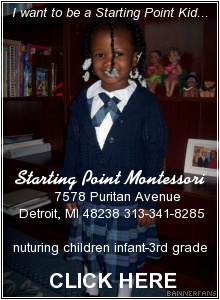 The Cypher Kids Club cards come in three varieties to aid in your child's learning of Numbers, Letters, and Animals. 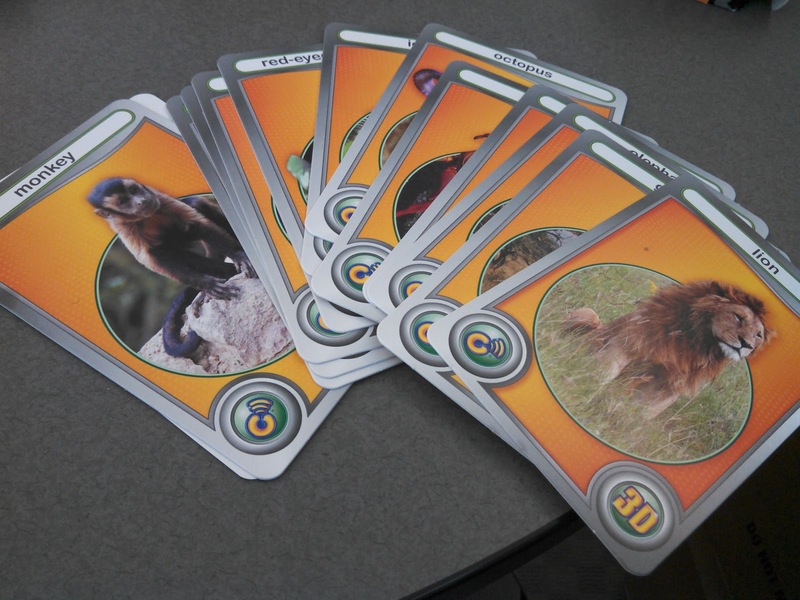 Since my son is long past the learning to read and count stage, I bought the Cypher Kids Club Wild Animal Adventures card set. And from the first card that I tried, I was totally blown away by the 3D animations and augmented reality capability and I am certain kids of all ages will L-O-V-E these cards. Before you use the cards, you have to first download the Cypher Kids Club app from the Apple App Store. 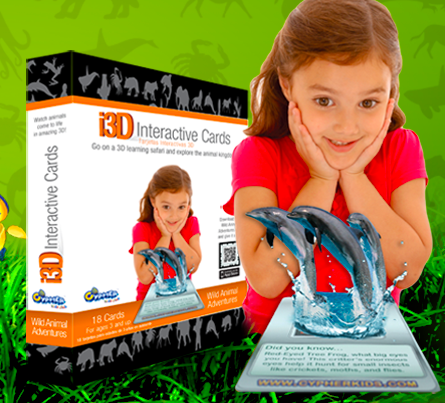 There are three different apps available, one for each of the card sets - Numbers, Letters, and Wild Animal Adventures. The Cypher Kids Club apps are compatible with iPhone 3GS, iPhone 4, iPhone 4S, iPhone 5, iPod touch (3rd generation), iPod touch (4th generation), iPod touch (5th generation) and iPad and requires iOS 5.0 or later. The apps are optimized for iPhone 5. 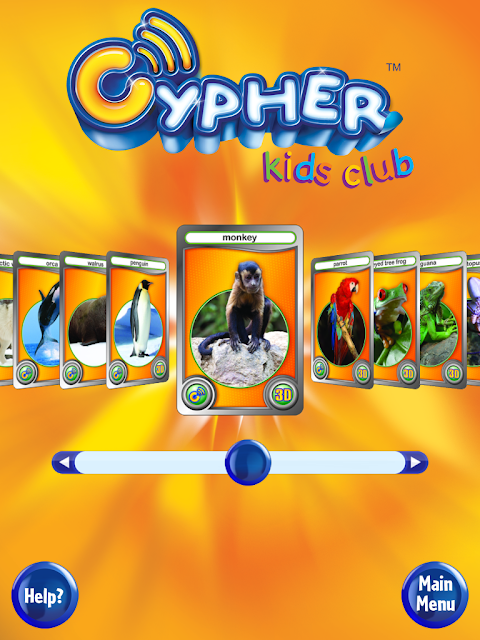 When you open the Cypher Kids Club App, you will see a scroll bar available where you can choose one of the animal cards. 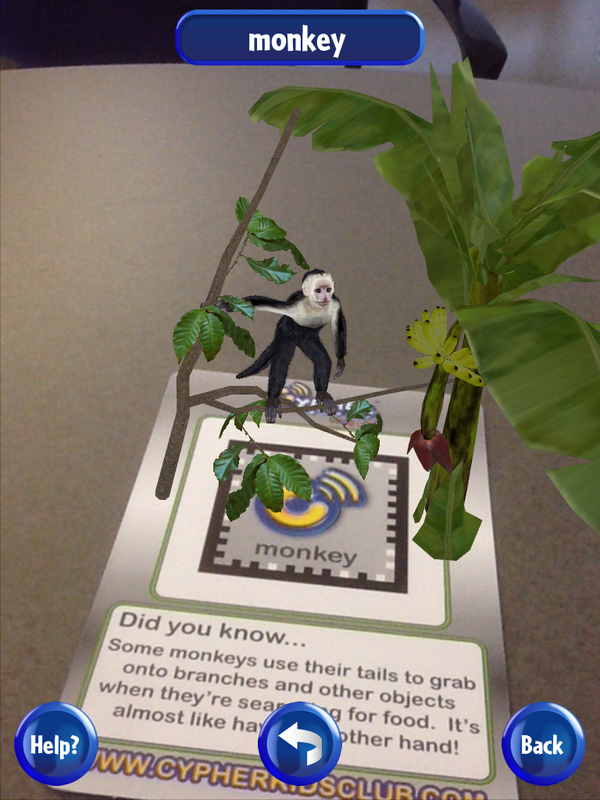 I first picked the monkey and then lay the monkey information card on the table in front of the camera on my iPad. Immediately, the app launched with a 3D film of a monkey in the jungle and a voice started telling me all about how monkeys live and get their food - It was amazing and I could not believe how engaged I was in the visuals and the information. 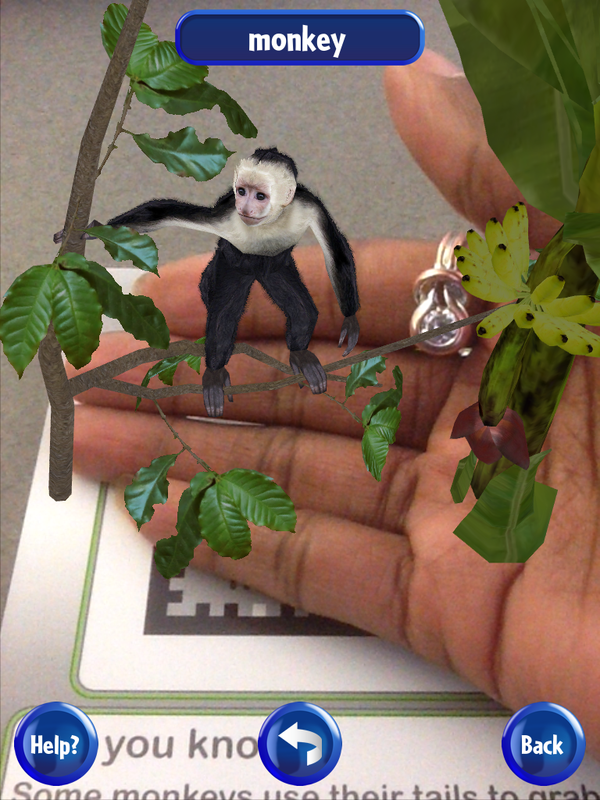 Since this is an augmented reality app, I was able to put my hand into the visual and it looked just like the monkey was sitting in the palm of my hand - TOTALLY COOL!!!! I was so excited after playing with the Cypher Kids Club Monkey Animal card that I looked through the remaining 17 animal cards to choose another one. 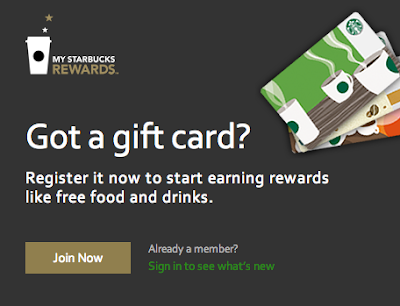 Since we have a large penguin exhibit here at the Detroit Zoo, I choose the Penguin card to use next. The card showed a visual of a daddy penguin sitting on an egg and a voice came on telling me about penguin life. 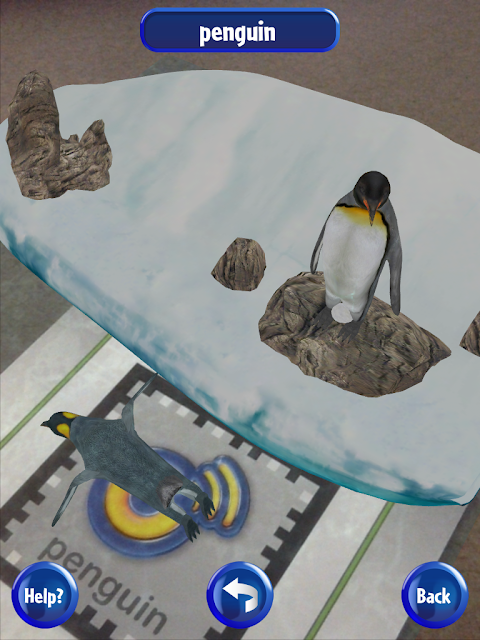 Within minutes, a momma penguin joined the visual and then she dived into the water. I was just astounded at how real everything seemed. 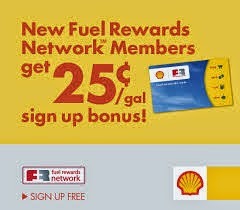 Since I tried the app out while I was at work, my co-workers were standing around with their mouths open in amazement. No one could believe what they were seeing. Egged on by my co-workers, I took out another card - this time the one for the Tiger - and put it under the camera on my iPad. My co-workers and I watched as the Tiger roared to life and looked around and finally at us. We were able to move the card around and view the Tiger from all angles as a narrative voice told us all about Tiger life. So if you have a child that is a visual or hands-on type of learner, Cypher Kid Club Cards will be a great learning tool to use with your iPad. And don't be surprised if you end of stealing the cards for yourself. Cypher Kids Kids Club cards retail for $29.95 per set and are available at select Target stores in the iPad accessories aisle. 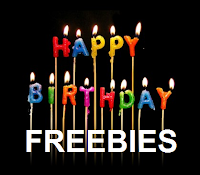 For more information on Cypher Kids Club i3D Interactive Cards , follow Cypher Kids Club on Twitter and Cypher Kids Club on Facebook. 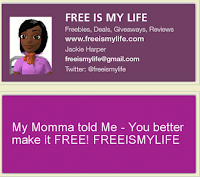 See my entire shopping trip to Target to purchase Cypher Kids Club cards on my Google+ page. 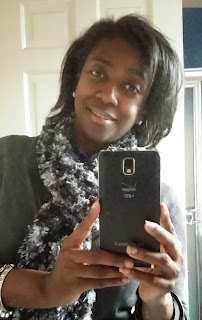 Disclosure: I am a member of the Collective Bias™ Social Fabric® Community. This content has been compensated as part of a social shopper insights study for Collective Bias™ and Cypher Kids Club #CBias #SocialFabric - All opinion are my own.